Musicality. Being Italian I am not immediately aware of this fact, but all my students told me that Italian is a “musical language”. A language that is pleasant to hear. I think the nearest I have ever experienced was hearing a Norwegian speaking his language – I must recognize I literally fell in love with that, which I believe is something that happens to thousands of people with Italian all over the world.Warmth. Family bonds are very important in Italy. Children are given care and affection throughout their whole life, no matter how old they are. Despite it may look weird to foreigners’ eyes, this is what secretly appeals to many Italian enthusiasts – the idea that there is always out there a person or a group of people called ‘home’. A feeling that an Italian language teacher should convey in his/her lessons.Beauty. Italy is full of beauty – art, women. An eye-candy that adds up to the musicality of the language, which makes a language lesson a real pleasure.Creativity. 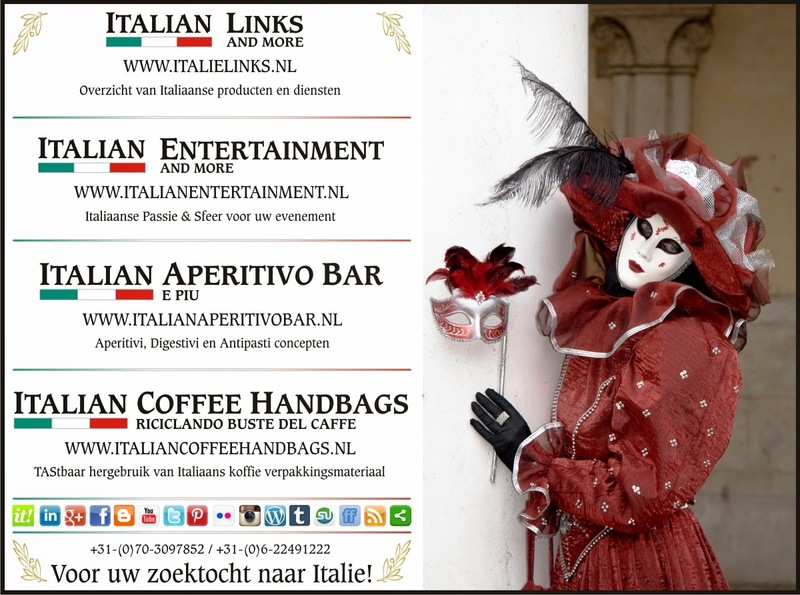 Whether it is food, business or other pursuits, Italian are creative. Also during a language lesson. So expect it to be often unpredictable, which is usually appreciated by the learners.Last but not least, everything we do, with do it with passion. Our body language says a lot about that. I often tell my students: “you can’t see that, but outside the webcam frame I am using so many gestures while speaking to you!”. We are theatrical and passionate, because we believe that what we put in, we get back.